TopZoo creates high quality beds for dogs, very cozy, very warm, for long hours of rest and good nights. Our dog sleeping range offers a wide choice. Cushions have different shapes: rectangular basket, mattress, round basket, blankets…Topzoo beds are very colorful. Different colors and different fabrics are made to match with your home decoration. 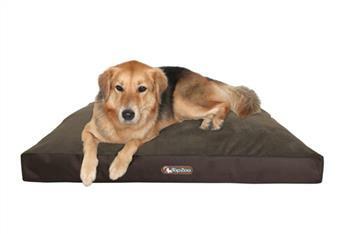 The TopZoo quality offers to all dogs an ideal comfort. All our beds are machine washable at 30 ° C.
TopZoo offers bowls of all colors and two sizes. 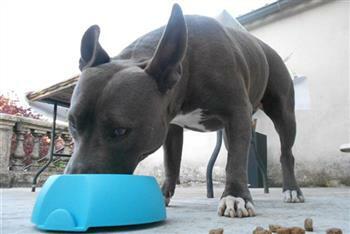 Stable and resistant bowls that attach together ... Topzoo offers also a Picnic box for all globetrotters! They are adapted for all dogs but also for cats. 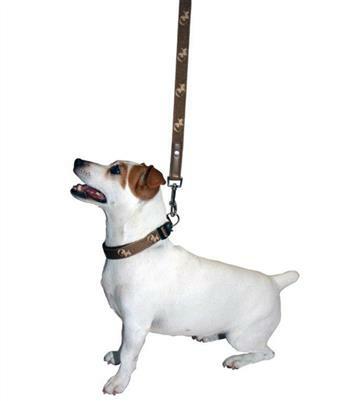 We have designed dog leashes and collars that are elegant, comfortable and resistant. Leashes and collars are very important accessories for dogs. Recognized for their elegance, our line is trendy and high quality. 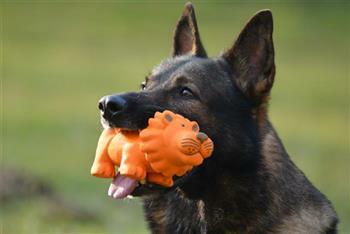 At TopZoo, we love running, anytime, anywhere, in town, in the countryside, in the forest, but always in good company! 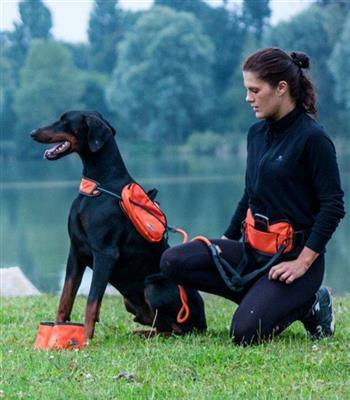 We designed the "Running Set" range to run and walk with our dog. Simple, useful, solid and indispensable products. Enjoy it! 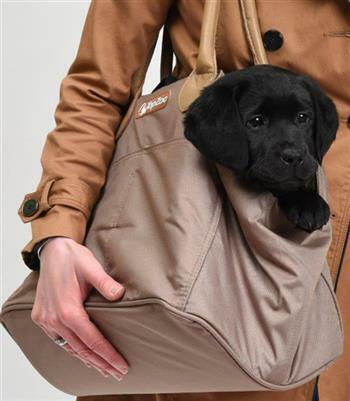 TopZoo offers stylish, spacious and comfortable Travel Bags for dogs and cats. All made in a water proof fabric that does not let the water pass. Really fashionable, these accessories are useful when you travel.